Five docs, including Nisha Pahuja's Send Us Your Brother and Jay Cheel's How to Build a Time Machine, have received a total of $120,000 in grants from the Shaw Media-Hot Docs Funds. Five documentary projects have received a total of $120,000 in grants from the Shaw Media-Hot Docs Funds. 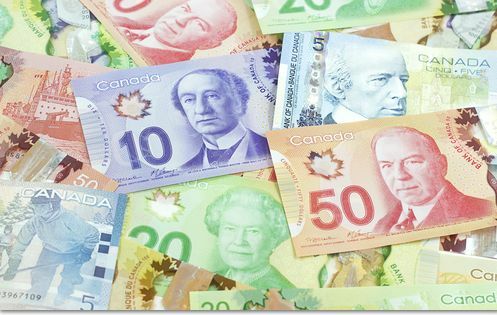 Formed in 2008, the funding initiative is comprised of a $3,000,000 completion fund and a $1,000,000 development fund that provides Canadian documentary filmmakers with financial support at critical stages in their work. 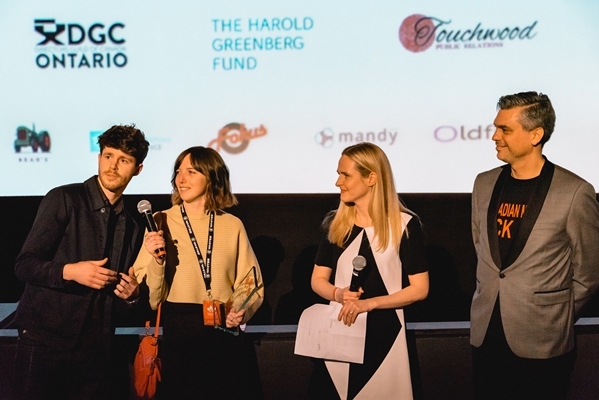 Three completion grants totaling $100,000 have been presented to Beauty Day director Jay Cheel’s How to Build a Time Machine, Pete McCormack’s Spirit Unforgettable and Sébastien Rist and Aude Leroux-Lévesque‘s Living With Giants, which was pitched at the Hot Docs Forum this past spring. Projects were evaluated by the Shaw Media-Hot Docs Completion Fund selection committee, which included Sarah Jane Flynn, then-senior director of original factual content for Shaw Media; Elizabeth Radshaw, director of industry programs for Hot Docs; and John Ritchie, chief creative officer for Force Four Entertainment. Elsewhere, development grants totaling $20,000 were awarded to Ariel Nasr’s The Forbidden Reel and Nisha Pahuja‘s Send Us Your Brother. Pahuja was last month named a participant of the National Film Board of Canada and Canadian Film Centre’s Creative Doc Lab program. The selection committee for the Shaw Media-Hot Docs Development Fund included Craig Baines, production executive of original factual content for Shaw Media; Hot Docs’ industry programs director Radshaw; and Aynsley Vogel, director of development at Paperny Entertainment. A total of 143 projects have received funding to date from the Shaw Media-Hot Docs Funds, with funding totaling $3.27 million in completion grants and no-interest loans. The application process for the next round of funding will open in May 2016.